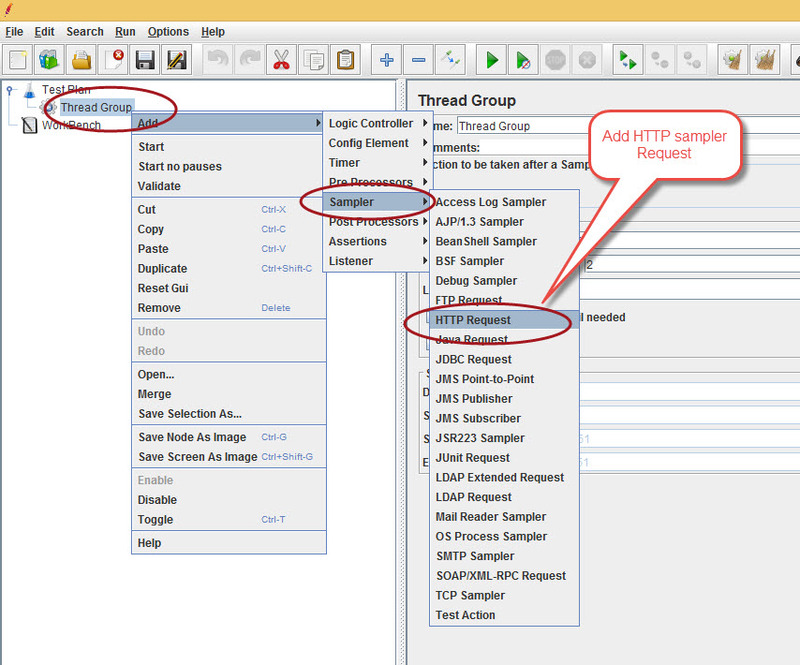 Step 4:- Add Listener for this thread. 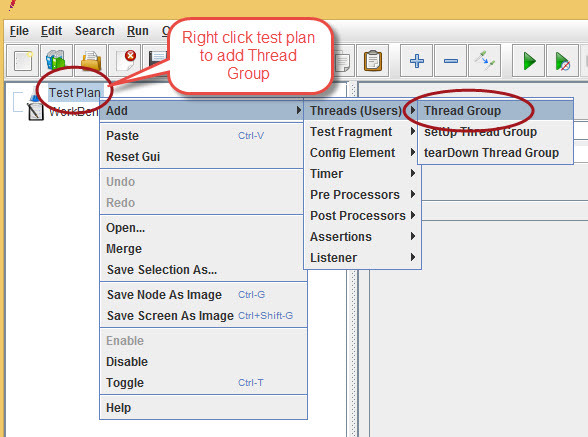 Right Click on Thread Group > Add > Listener > View Results Tree. 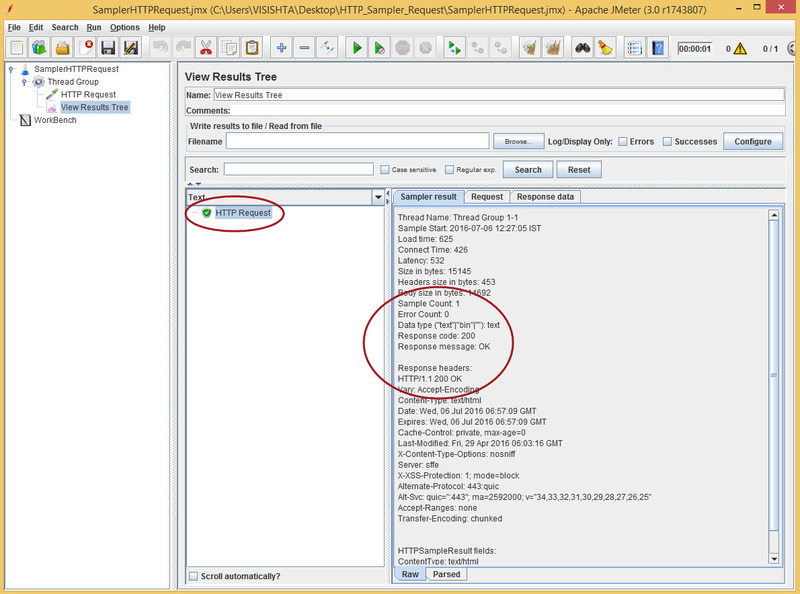 This shows a tree of all sample responses, allowing us to view the response for any sample in the tree. We can also see the time the request took to get this response along with response codes. This will make request for the about page (https://google.com/about/) which we can see in the highlighted section of View Results Tree. If we set Path as blank or / then it will make request for (https://google.com/) only. 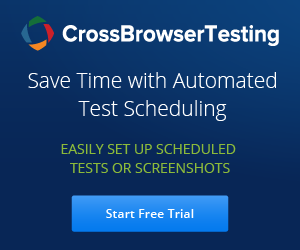 We can add multiple samplers in the same Test plan like if we want to access the home page and about page of google, just add (https://google.com/) in Server Name and / in Path of one HTTP Request and add (https://google.com/) in Server Name and /about in Path of another HTTP Request. 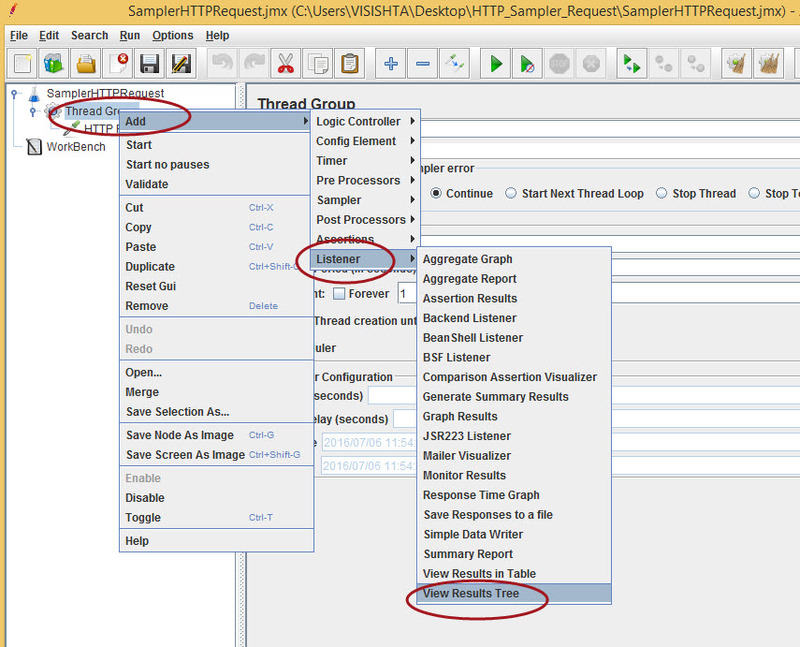 Is jmeter can send more request in 1s ( >16 threads) ? Awesome!! Simple and easy, thank you a lot! !